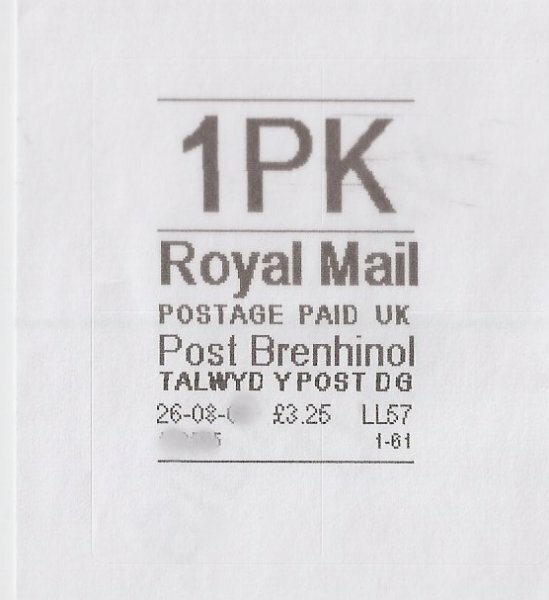 Horizon Label overprint ‘dashed and slashed’ resulting in Welsh truncations! 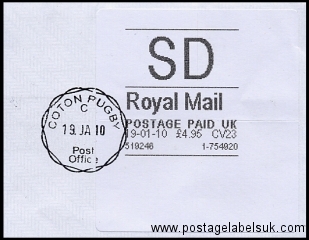 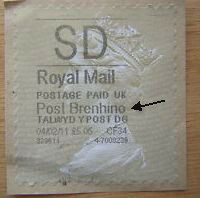 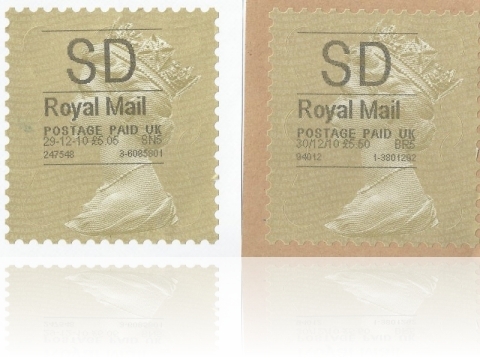 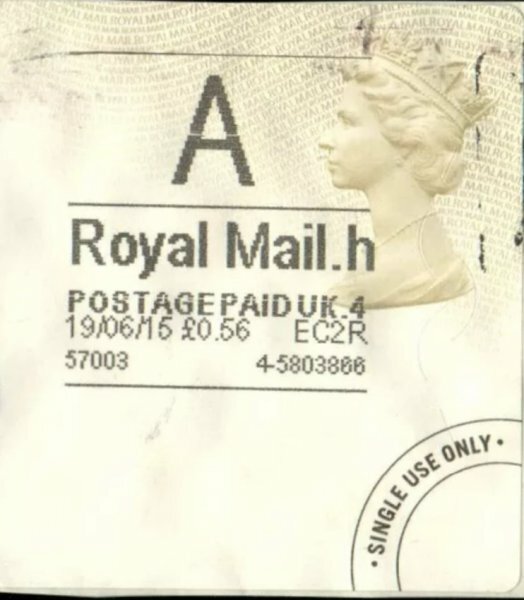 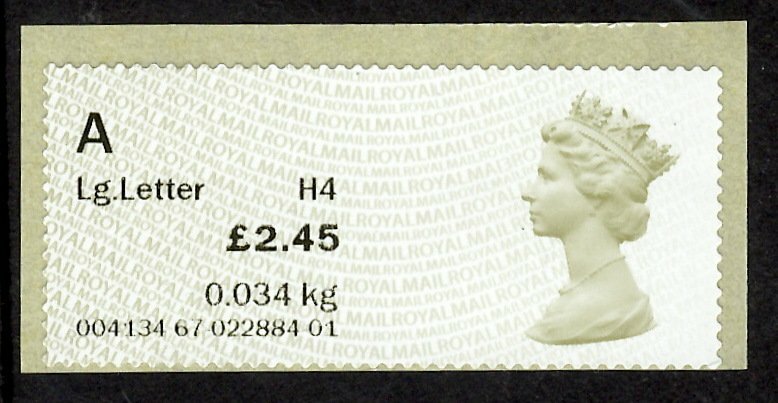 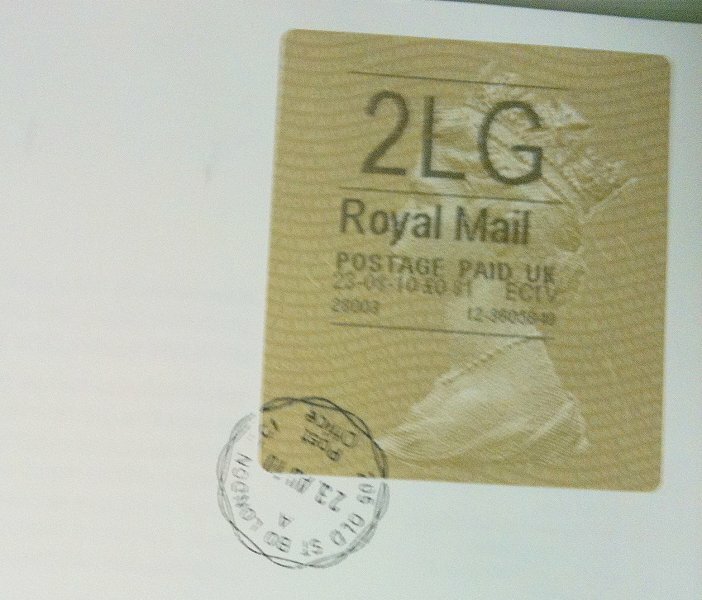 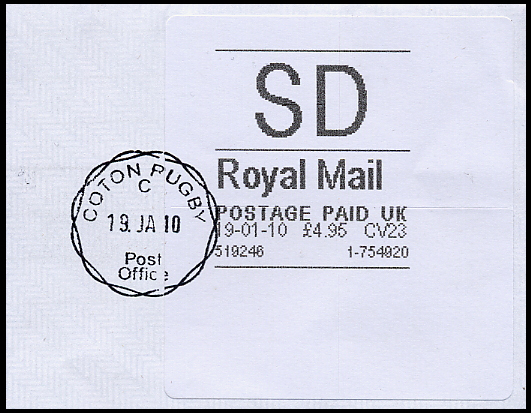 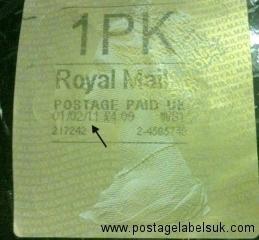 In what appears to be software changes to the Post Office counter printer software, which became visible around 30th December 2010, the “date seperator” overprinted on the Horizon Postage label has changed from ‘-‘ back to its ‘Horizon’ setting of ‘/’. 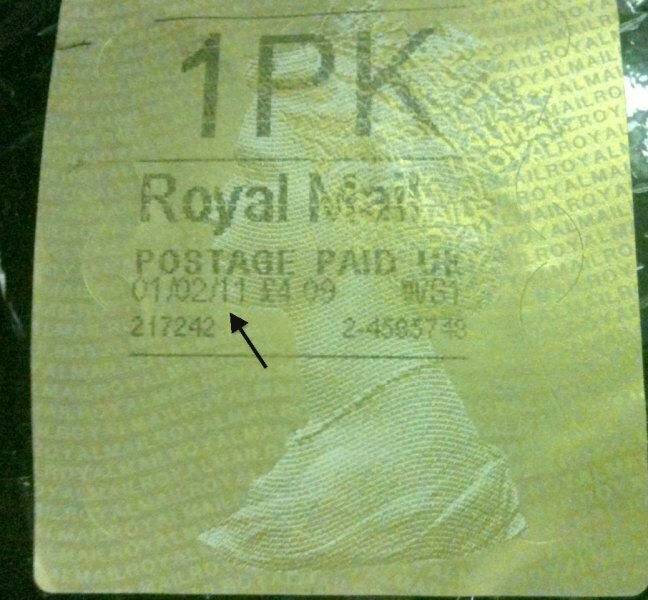 Thus giving a new date format of dd/mm/yy. 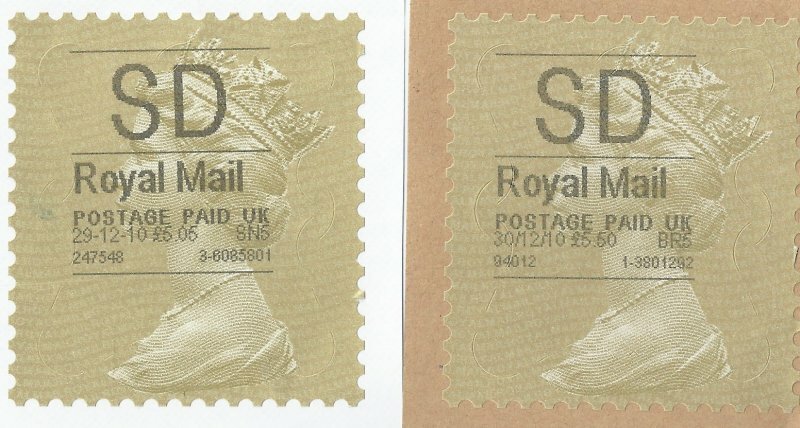 It will be interesting to see how long this configuration lasts. 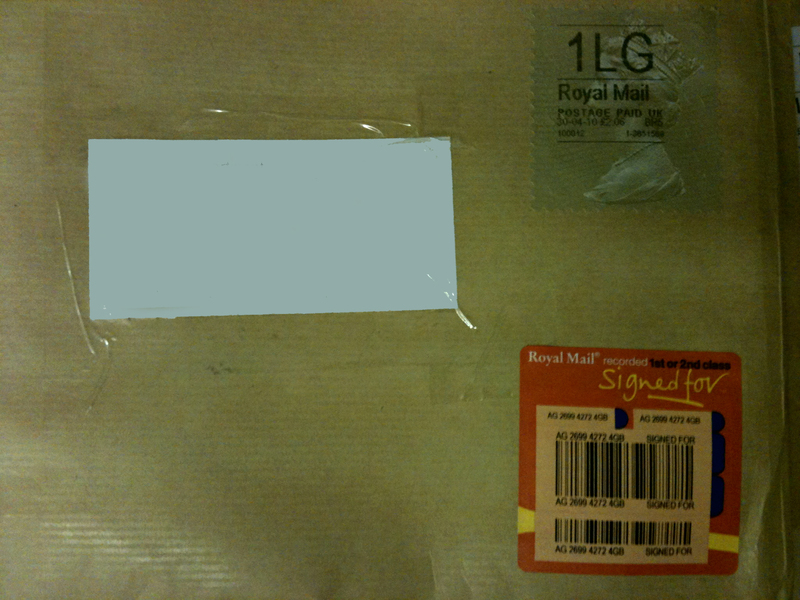 Watch this space.. 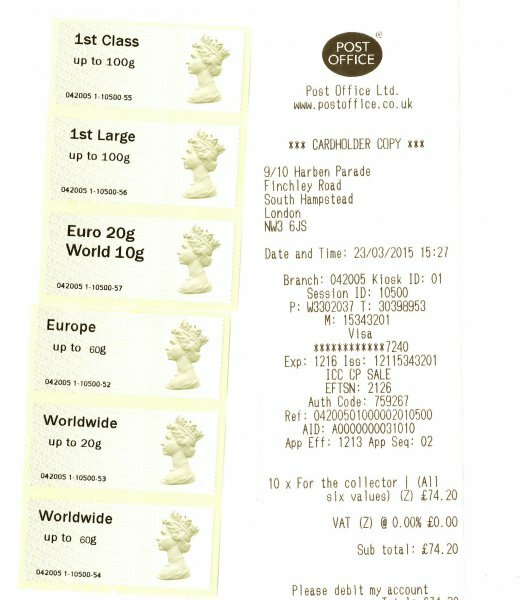 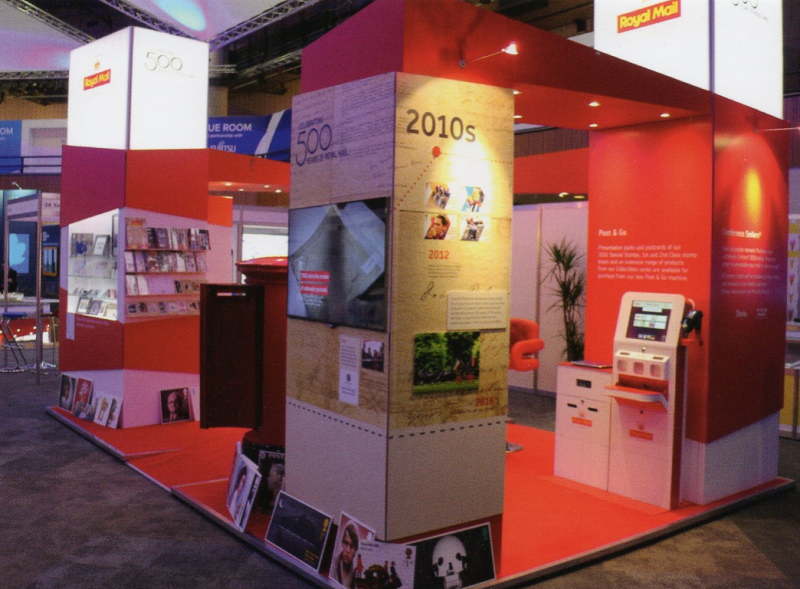 This week, the Post office have commenced its roll-out of its latestÂ software upgradeÂ (Known as “Horizon Online“). 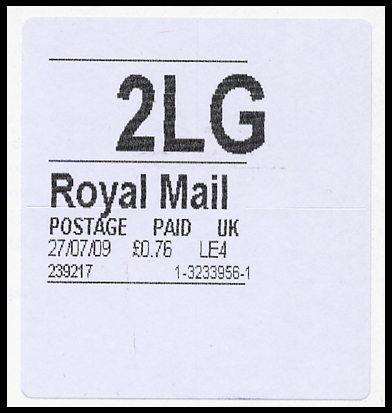 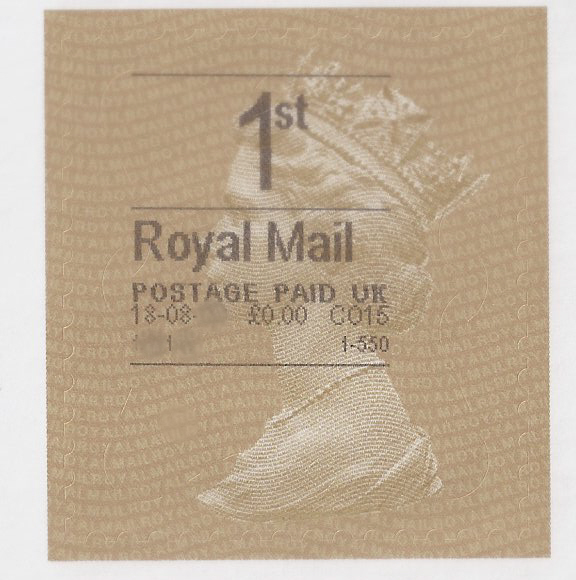 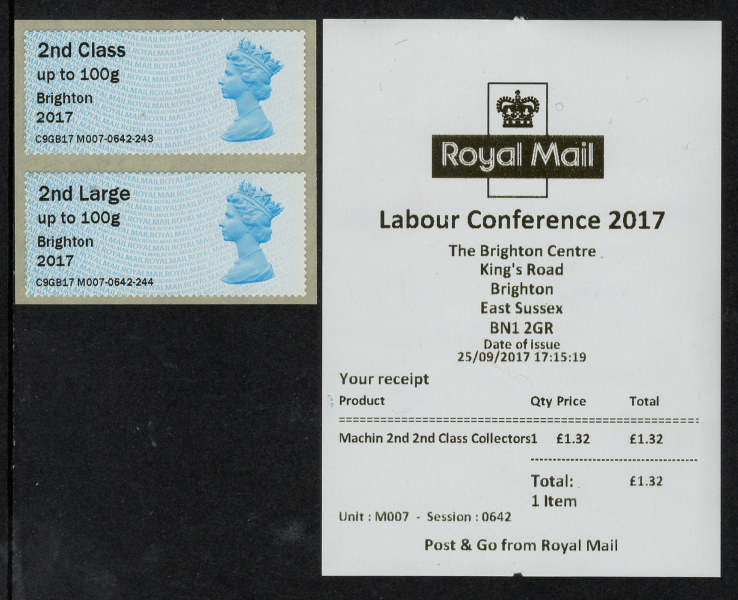 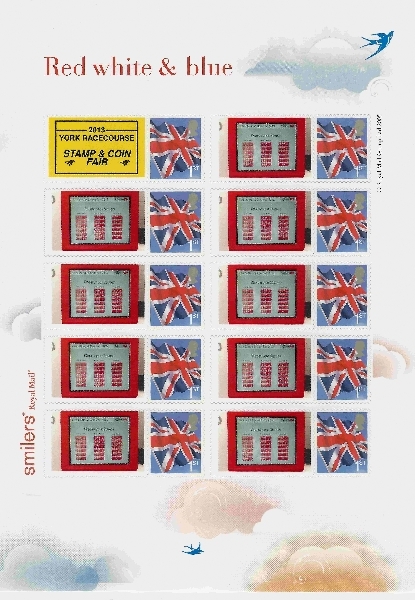 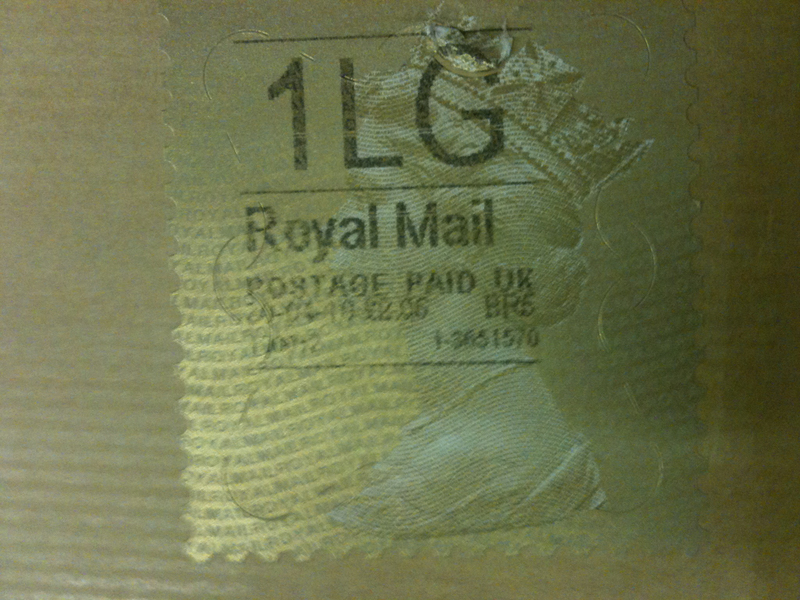 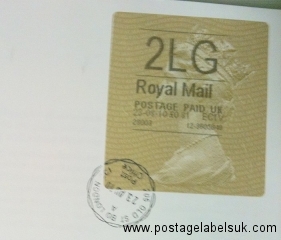 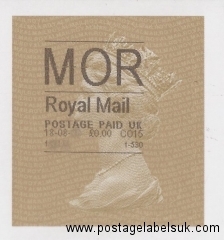 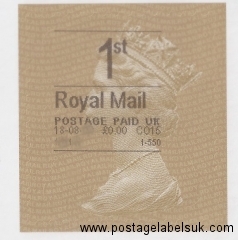 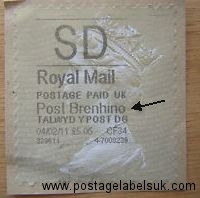 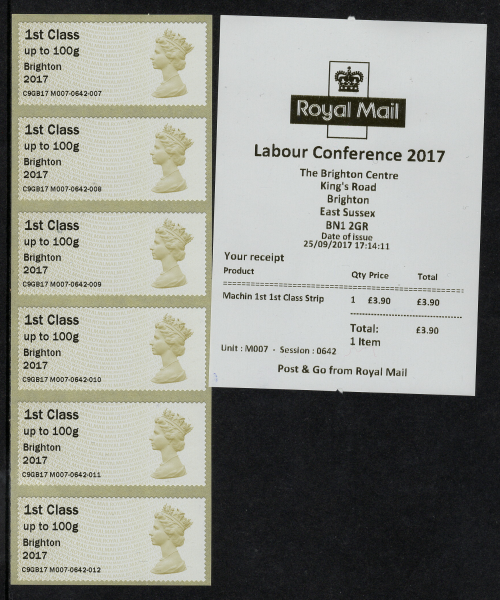 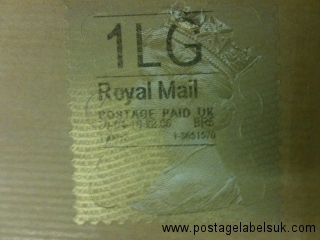 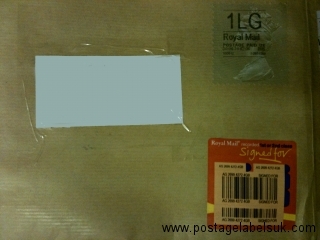 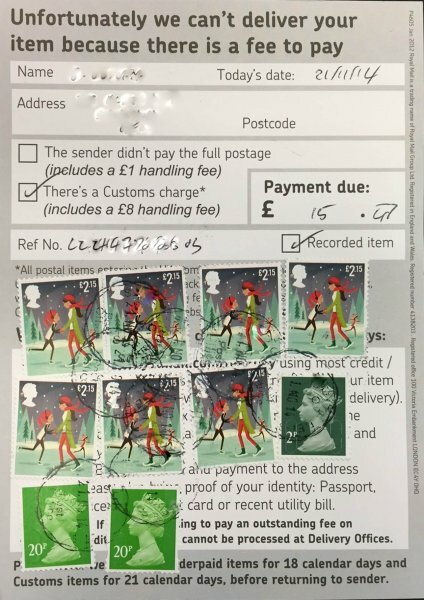 This will result in the appearance of all items printed in a Post Office changing slightly in appearance, which obviously includes Clerk-printed postage labels. 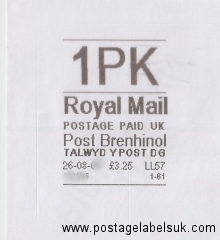 The noticeable features of the new labels include thinner lettering and the removal of the final digitÂ showing buy cheap amoxil theÂ batch number indicator. 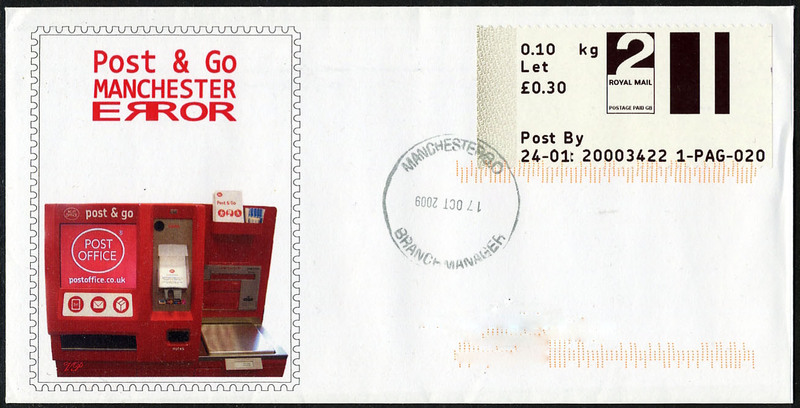 (transaction counter). 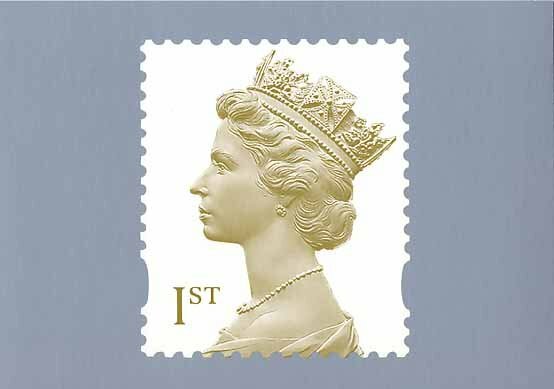 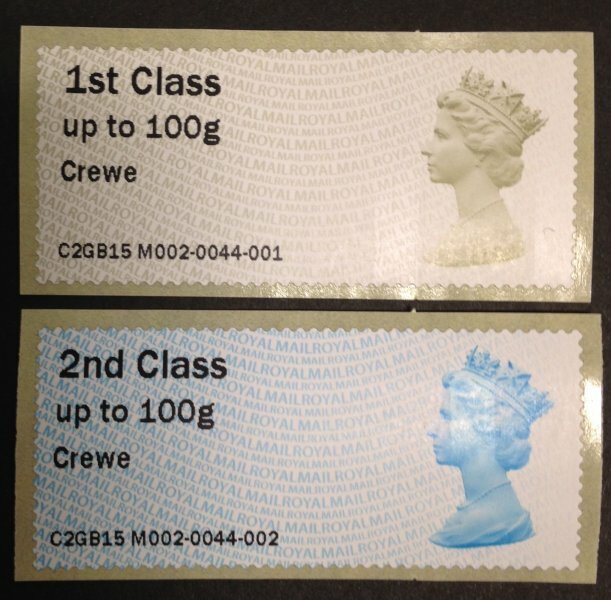 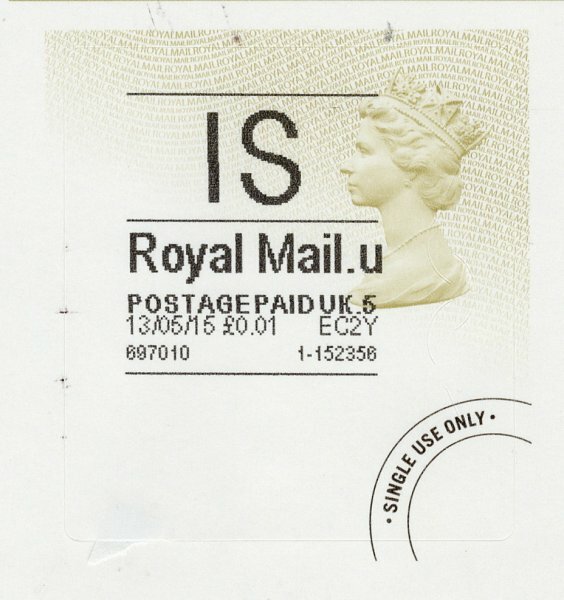 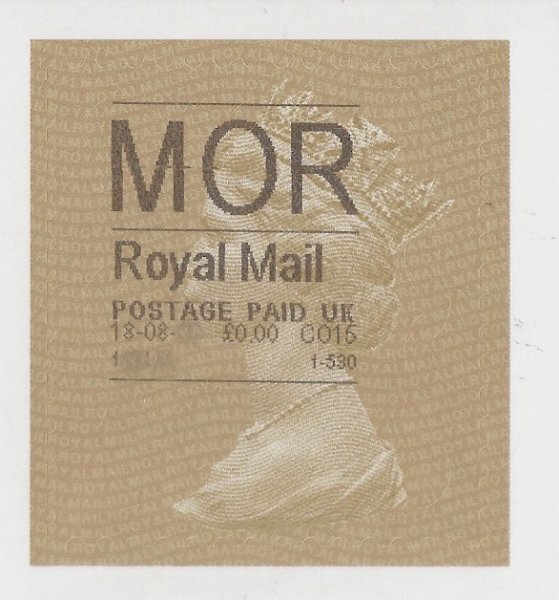 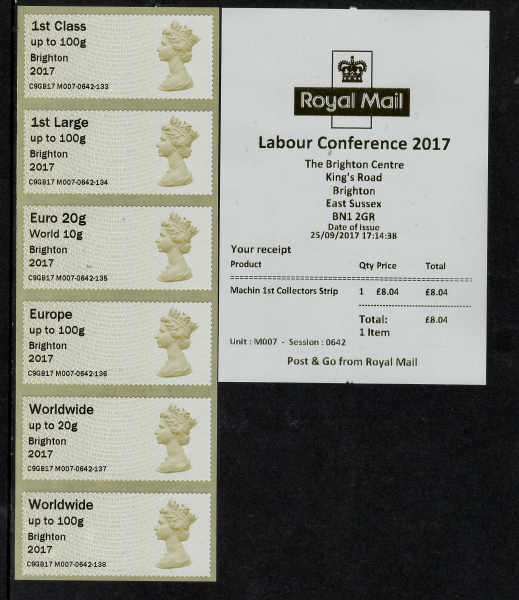 Obviously once this upgrade is complete, the current series of Horizon Postage labels is expected to become obsolete-So fill those gaps now!